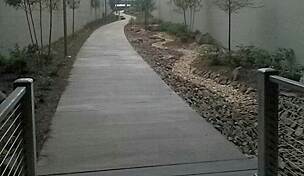 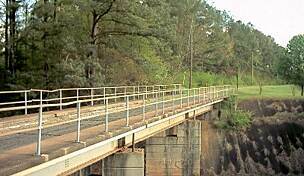 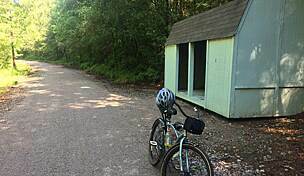 Bessemer’s first rail-trail was opened in the spring of 2018. 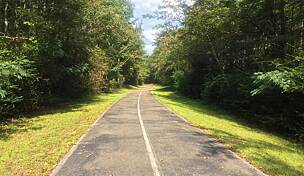 At just under half a mile, the first phase of the trail sits in the shaded former corridor of the Atlantic Coast Line Railroad paralleling 14th Street. 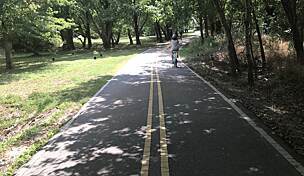 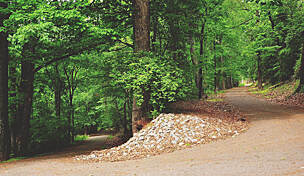 The trail is asphalt and open to pedestrians and cyclists. 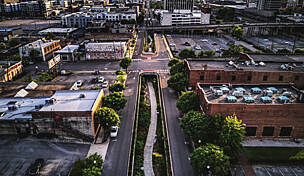 Future phases will see it extended from Bessemer’s historic downtown to Lakeshore Drive. 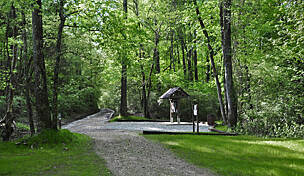 Some parking is available along Fairfax Ave near the trailhead.